Empowering Women in Indigenous Communities: SUPRACAFÉ and AMUCC | The Forum Network, hosted by the OECD: Shape ideas. Shape policy. Shape the Future. This piece builds on my conversation on “Empowering Women in Indigenous Communities” at OECD Forum 2017, Bridging Divides. In 1999, during a visit to the Coffee Growers Cooperative of the Department of Cauca, Colombia, I met with a group of women who shared this shocking message with me: "We need help to get our families forward; our husbands are dead or displaced because of the war and we, who are now heads of families, want to grow coffee to earn the necessary income to support them". This is how we began our joint work with them. The first thing they needed was to get financing to buy plants and fertilisers. Coffee needs three years to grow before the first crop is harvested. The first major problem they faced at that time, and one they are still facing today, was the lack of funding to establish their small production unit. Credit is either almost impossible to obtain or, if it is given, has interest rates so high that they practically negate any returns. Therefore, the first thing we did was to get the plants and fertilisers to establish their crops and give them technical support through the co-operative. When they started producing coffee months later, the problem they faced was that they did not have adequate infrastructure to process it, such as coffee pulping machines, fermenters or drying yards. This affected the quality of their coffee. We therefore focused on getting aid to improve profits by financing parabolic dryers and helping improve processes, through technical assistance as well as raising awareness of the importance of quality and its impact on income. We also organised a small competition among the farmers to help them discern the defects of their products and what caused them, with SUPRACAFÉ always guaranteeing the purchase of their coffee at a fair price. One of our main objectives was to strengthen this group, consolidating it and empowering these women. As the group became stronger, progress was achieved. 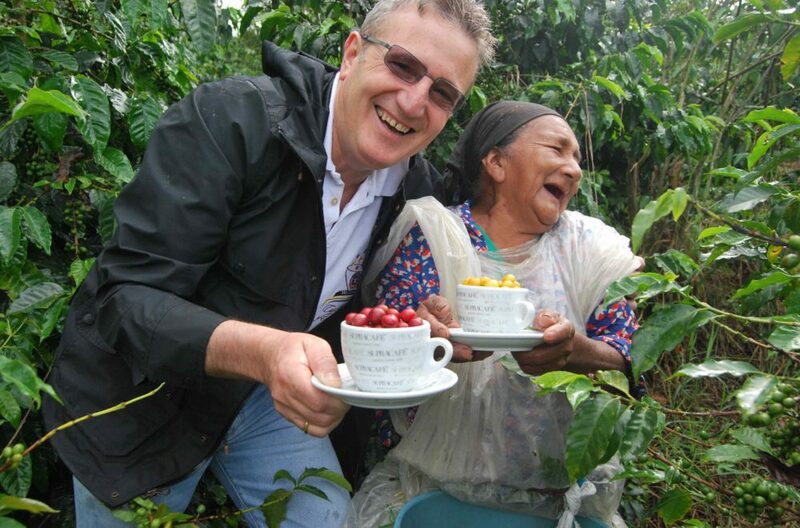 First, they registered as both a Certified Fairtrade and Certified Organic Coffee producer. While the group initially needed a lot of external support for its administration and representation, it gradually consolidated and became more autonomous. Since then, they have managed to include two of their members on the Board of Directors of the Cauca Coffee Growers Cooperative. They have been able to manage their own administration, set up their small extension and technical assistance service and a small revolving fund. The group is concerned with ensuring the quality of its coffee and the fulfilment of its commercial commitments. It has managed to sell 100% of its produce to differentiated markets. 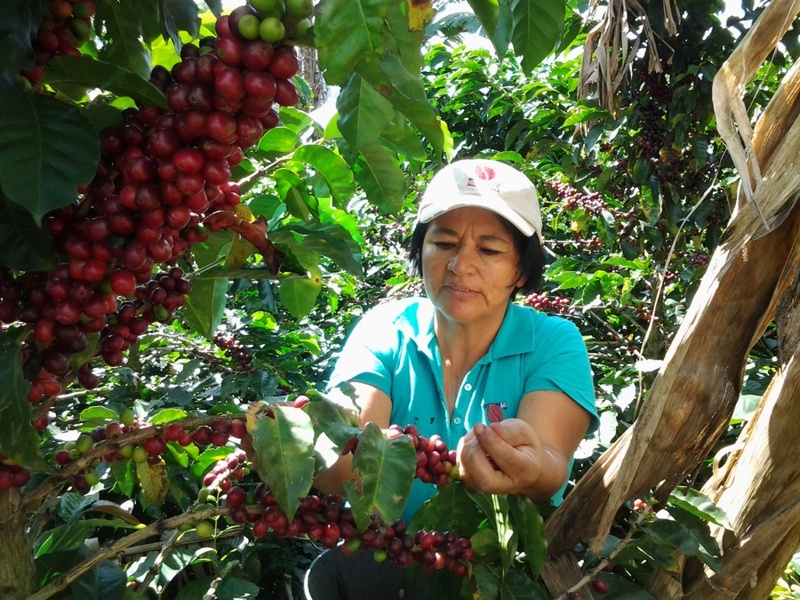 Today, most of the Fair Trade coffee that is marketed by our company is produced by the Association of Women Coffee Farmers of Cauca, a high-quality coffee that we are very proud of. These 18 years of experience with AMUCC have been both highly rewarding and a steep learning curve. First of all, we must bear in mind that these processes are medium- and long-term and, to ensure success, they need constant support. To get where we are today, we need to take a holistic approach, from an initial situation with high levels of poverty and violence, and with little training and access to basic services such as health. I sincerely believe that one of the main achievements of SUPRACAFÉ has been to accompany and support the group continuously since 1999. From our experience, it is clear that resources managed by women have a greater and more positive impact on families, education, child nutrition and health. Also, the empowerment of women makes them less vulnerable to gender-based violence. The challenges they face are immense and include: lack of funding, lack of technical assistance, the need to work on the farm and to take care of the family at the same time and lack of participation in institutions and trade organisations where decisions that affect them are made. Looking at the results obtained during all these years, including improvements in productivity and quality, I feel that this wave of change and progress is unstoppable. One of the latest achievements of this group has been integrating into the first technological park of TECNICAFE coffee, a laboratory for peace and innovation. I am sure that their contribution will be decisive in placing the woman at the centre of local development. Without innovation there is no progress and no future for new generations. We will continue to strongly support their empowerment. At SUPRACAFÉ we firmly believe that our alliance with the AMUCC group strengthens us and brings many advantages, both in terms of commercial expansion and contribution to sustainability in the broadest sense. We want to hear from you: comment below! Do entities and companies managed by women contribute to broader societal development? 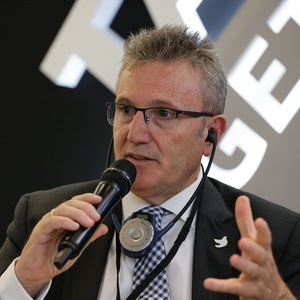 What is your experience reconciling business and people?